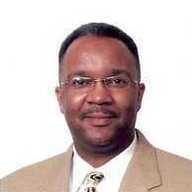 I am a Real Estate Broker and Insurance Professional and real estate investor. I am looking for Private Money for investments. I would also like to network and share ideas about investing.